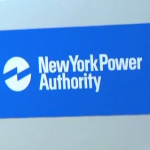 As part of a U.S. test program, two of the R1e Subaru electric cars will join the New York Power Authority (NYPA) fleet starting in March 2008. 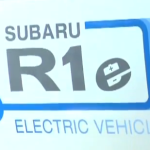 The Subaru R1e electric cars might be zero emission replacement vehicles for some police duties, such as patrolling central park. A full electric charge should cost only $1.50 – $2 USD. 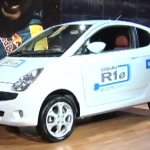 In 2006 the Subaru R1E electric prototype was jointly developed with Tokyo Electric Power Co, Inc (TEPCO). 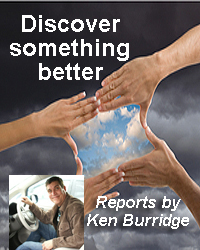 Subaru designed and manufactured the vehicle and TEPCO developed a high-speed charger. The Subaru R1E is based on Subaru Japanese-market-only micro R1 car, the electric version has a top speed of 60 MPH (100 km/h) and utilizes thin, high-performance lithium-ion batteries capable of running approximately 50 miles (80 km) on a single charge. Service life for the high-density lithium-ion battery is estimated at 10 years and 160,000 kilometres, another environmental benefit of Subaru technology. The battery pack is also designed to be easily recycled. 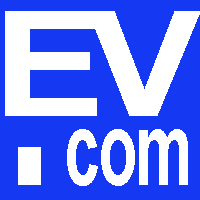 The laminated battery packs are flat, rather than cylindrical, offering EV manufacturers wide latitude in vehicle design and packaging. 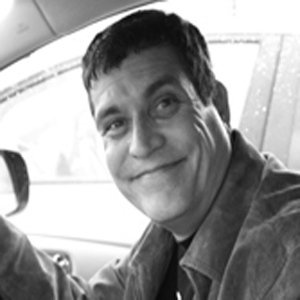 The battery’s basic design and composition consist of laminate, manganese, and lithium ion. 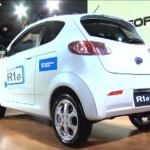 TEPCO has been testing a fleet of R1e Electric Cars since 2006 in Tokyo. 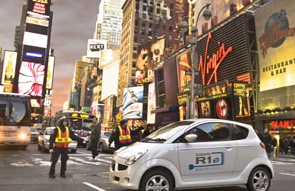 London, England is also a testing region for the R1e Electric Cars. In 2007 FHI was awarded the Minister of the Environment 2006 Commendation for Global Warming Prevention Activity, for its development of the Subaru R1e electric vehicle, in conjunction with TEPCO and NEC Lamilion Energy, Ltd.